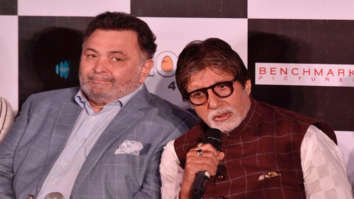 Earlier this week the film industry woke up to a shock with comedian Tanmay Bhat’s video Sachin vs. Lata Civil War, where in the stand-up comic poked fun at the Bharat Ratna winners that didn’t go down too well. 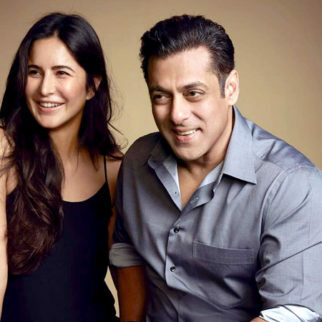 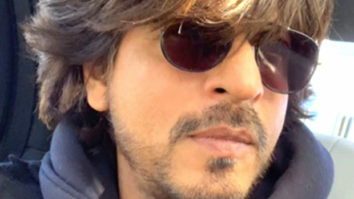 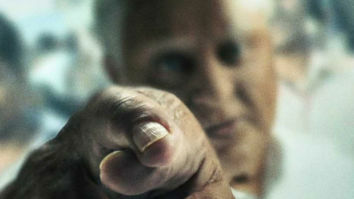 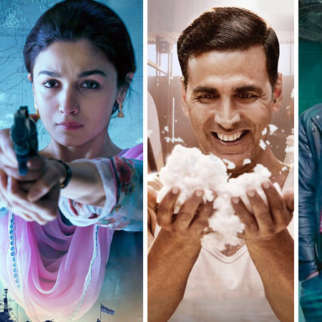 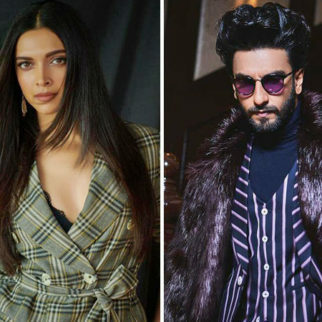 While most influential people from the film industry have come out condoning the video and berating Bhat for his less than appreciative views, there have been a few supporters too. 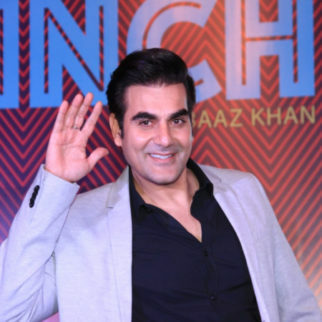 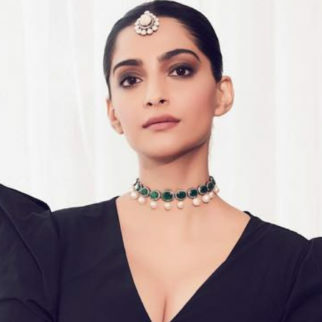 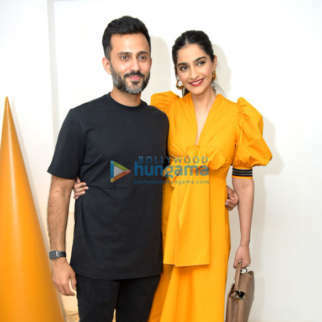 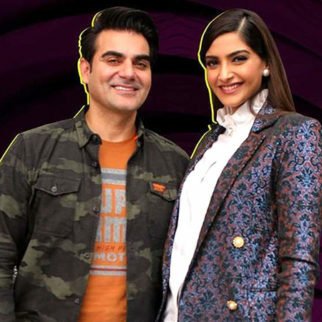 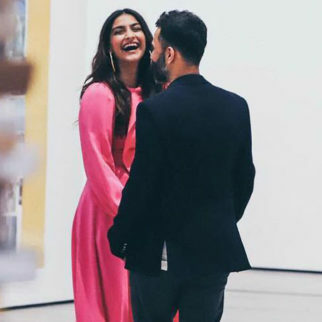 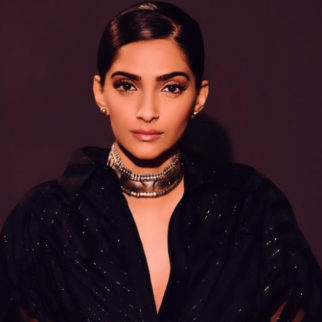 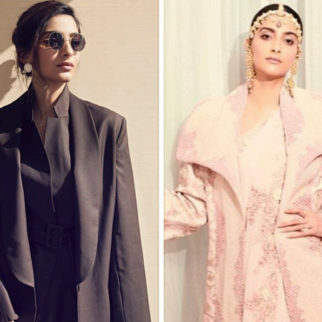 Clarifying her stand further, Sonam Kapoor, tweeted an article written by Karan Bardwaj and used his words to clear the air saying, ‘I in no way appreciate Bhat’s humour. 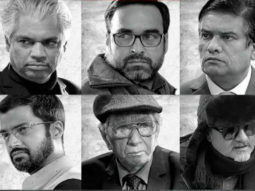 However, I stand by his right to create such content, just as I support criticism of it in public discourse!